The Screening & Gala was held on February 28th! 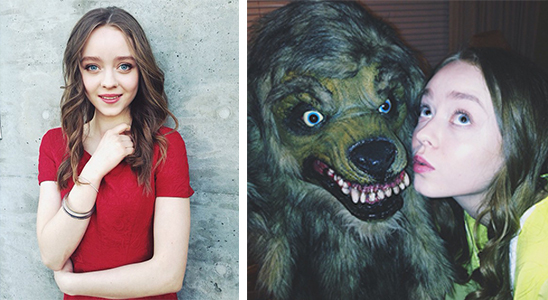 Audrey Smallman plays Beatrice Barkle, an eight-year-old horror fanatic with a serious problem: her mom’s brought her new boyfriend home to meet her and her sister, played by Madeleine Arthur. No one but Bea seems to notice he’s a werewolf. 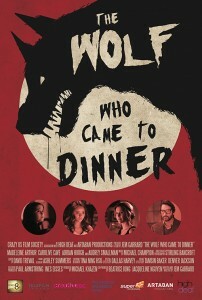 Over the course of the evening, Bea uses her expert knowledge of werewolf weaknesses to expose the seemingly innocuous French teacher as the dangerous monster he is – with unexpected results. 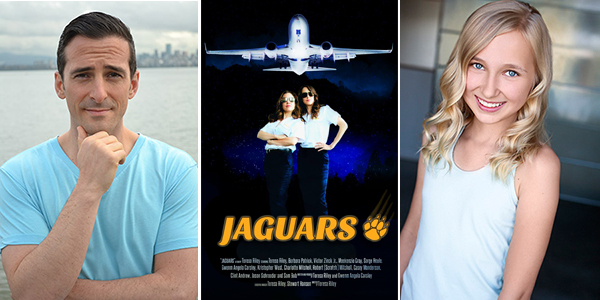 Michael Denis and Ava Frye were ‘flying high” in Jaguars: The Series. Premiere night and party was on Friday, February 27th at the Rio Theatre! 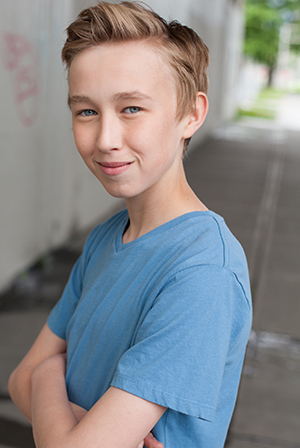 Ruairi MacDonald has booked a role in “Formula M” aka Monster Trucks! The movie combines computer-generated images with live action.The script was was written by Jonathan Aibel and Glenn Berger (Kung Fu Panda movies). Directed by Chris Wedge (Epic, Ice Age), it stars Rob Lowe, Amy Ryan and Danny Glover. The production comes with a monster budget — reportedly $100 million. Paramount will release Formula M on May 29, 2015. 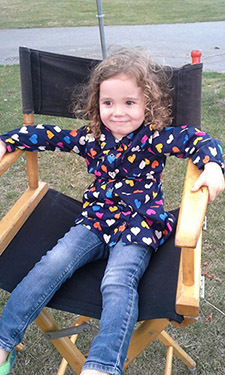 Gigi Jackman has wrapped on TNT’s supernatural drama series “Proof,” starring Jennifer Beals as a brilliant but somewhat jaded female surgeon, still struggling with the devastating death of her son. She begins investigating cases concerning reincarnations, hauntings, out-of-body experiences, and other supernatural phenomena. 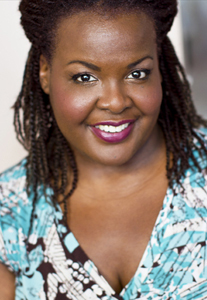 Audrey Wise Alvarez has wrapped on Arrow, the CW television series, which is amodern retelling of the DC Comics adventures of Green Arrow. Stephen Amell portrays the eponymous lead character, Oliver Queen, who fights crime as a vigilante. Max Chadburn books another!! It’s a Canadian National commercial for Canadian Tire. 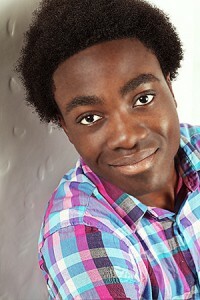 Another Commercial Booking for Jason!